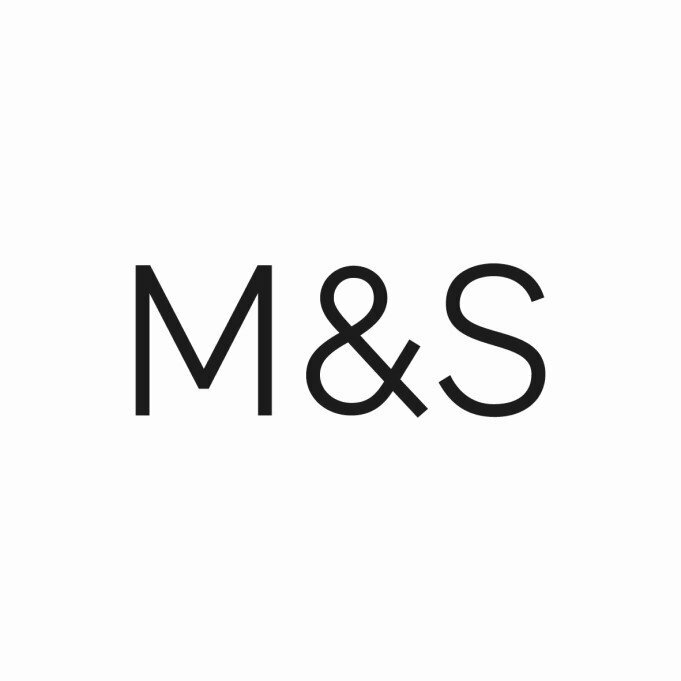 Shopping the easyfundraising way with Flannels, could not be easier. Follow the instructions below, and create an account today to start supporting a cause or charity of your choice. 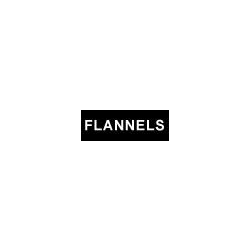 Flannels specialises in contemporary menswear and womenswear designer fashion, footwear and accessories. *Please note: All orders for sale & discounted items will initially receive a donation of 4%. Once the sale is confirmed this will be reduced to 2%.